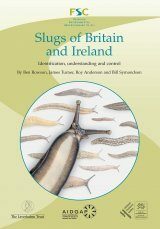 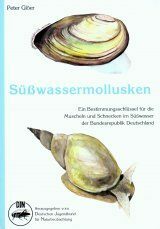 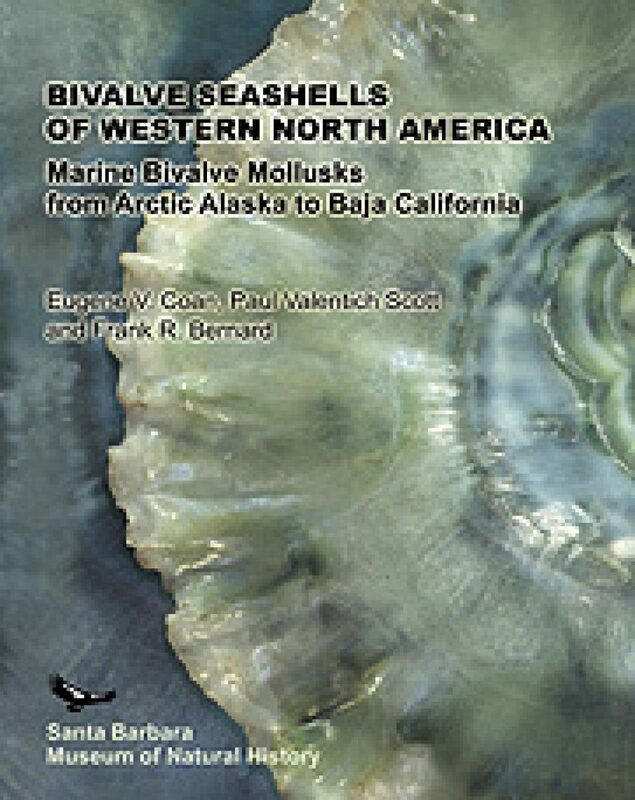 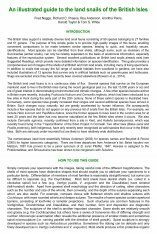 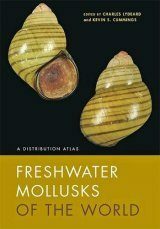 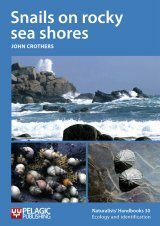 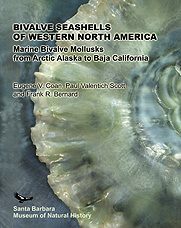 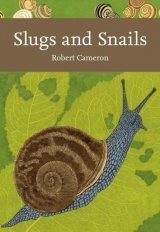 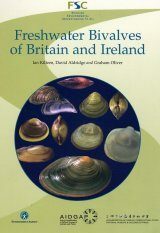 Contains over 4800 bibliographic references to the bivalves including citations on the biology, physiology, ecology, and taxonomy of this group. 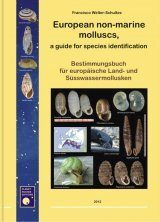 Character tables and dichotomous keys assist the reader in identification. 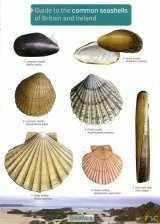 Also included is an illustrated key to the superfamilies of the region, and a complete glossary.